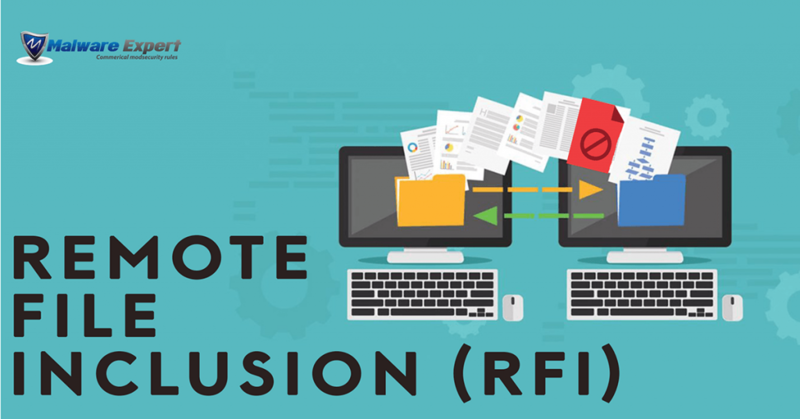 Remote File Inclusion (also known as RFI) is the process of including remote files through the exploiting of vulnerable inclusion procedures implemented in the application. This vulnerability occurs, for example, when a page receives, as input, the path to the file that has to be included and this input is not properly sanitized, allowing external URL to be injected. Since RFI occurs when paths passed to include() statements are not properly sanitized. We should look for scripts which take filenames as parameters. As you can see source code example, this pulls documents stored from server and renders them as web pages. We can find ways around it as it uses PHP include function to pull them out. You might have noticed that the url consisted of “page=home” had no extension. The site may give an error like ‘failure to include execute.code.txt.php‘, this might happen as the site may be automatically adding the .php extension to the pages stored in server. It automatically appends something in the lines of .php then we have to use a null byte ‘%00’ in order to avoid error. What attacker can do ? The execute.code.txt code allows you to exploit include function and tests if the site if RFI (XSS) vulnerable by running the alert box code. You may send custom commands to the linux server in bash also, but these depend PHP.ini configuration are certain PHP functions disabled. Also phpinfo() function is good, you can get full details of server PHP configuration. We can download (wget/curl), remove (rm), rename almoust do anything users rights in server. The best way to eliminate Remote File Inclusion (RFI) vulnerabilities is to avoid dynamically including files based on user input. If this is not possible, the application should maintain a check of files that can be included in order to limit the attacker’s control over what gets included. Additionally, in the case of PHP, most modern PHP configurations are configured with allow_url_include set to off, which would not allow malicious users to include remote files. Also possible way protect this kind attacks are use ModSecurity with Free rules like (OWASP, Comodo) or even Commercial ModSecurity Rules.